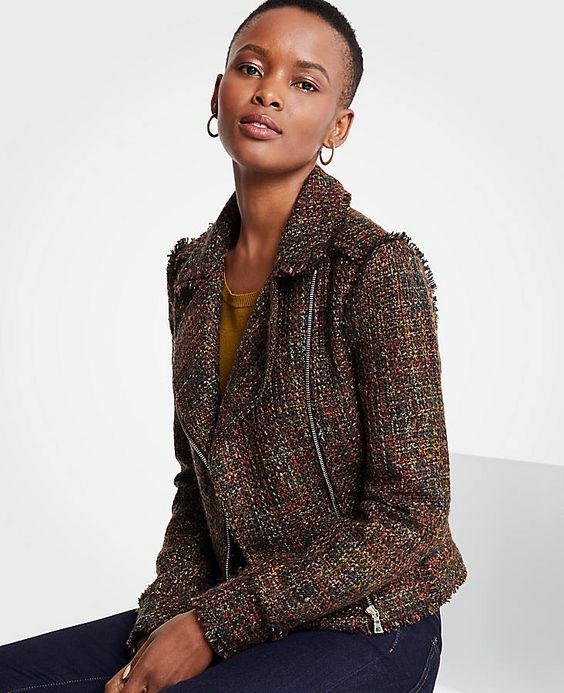 It’s been a busy day BUT that doesn’t mean I didn’t take a nano second to peruse a few emails and come across a fashion tidbit on not one but two pretty jackets/blazers that are so stylish and uber affordable. 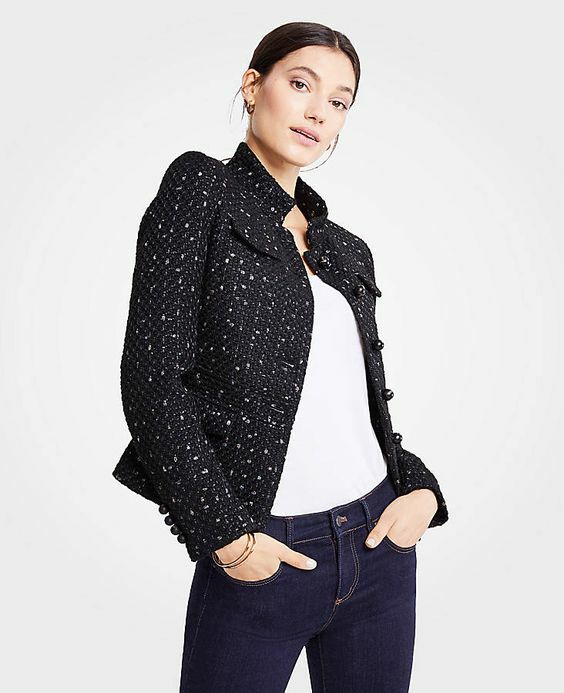 I must admit, no one was more surprised than me (and maybe you will be too) to find these Chanel inspired jackets available at (wait for it…Ann Taylor)! I knowwww. Now, take a deep breath and collect yourself enough to click on the links embedded on the images provided and feel free to order away. 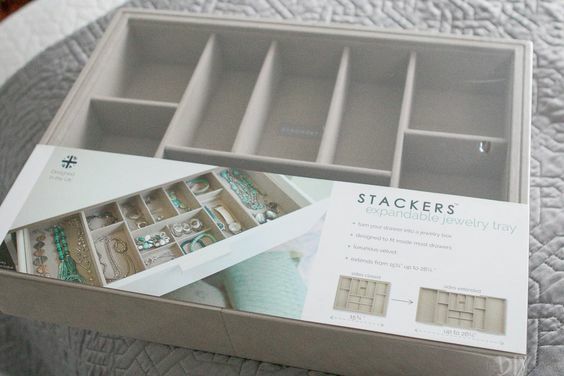 When one of your dearest friends on the planet tells you she has just dropped the contents of her jewelry box on the floor and is in need of some jewelry organization tips, one does not hesitate for even a nano second to oblige. 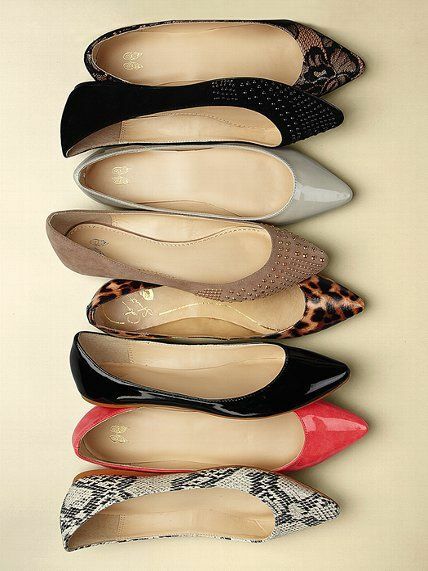 My friend Mary, is a major and I do mean MAJOR… Glamour Girl. She is a classic beauty and surrounds herself with the most gorgeous pieces. 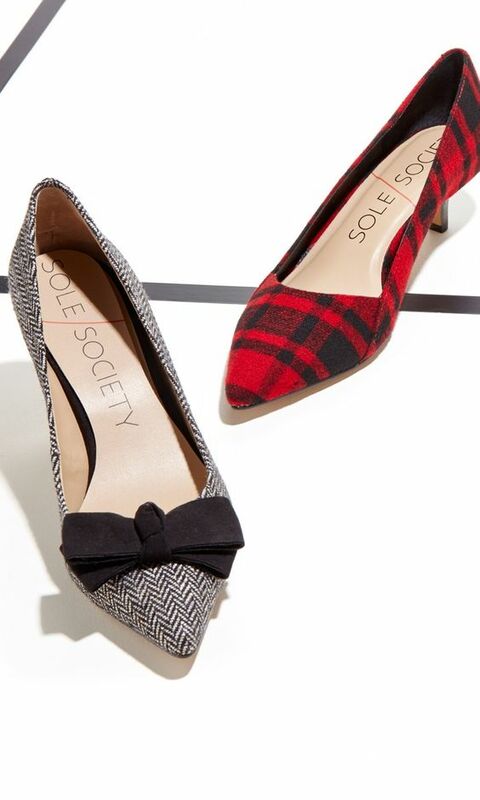 (Read into that ….Mary has a very elevated taste level aka great taste)! 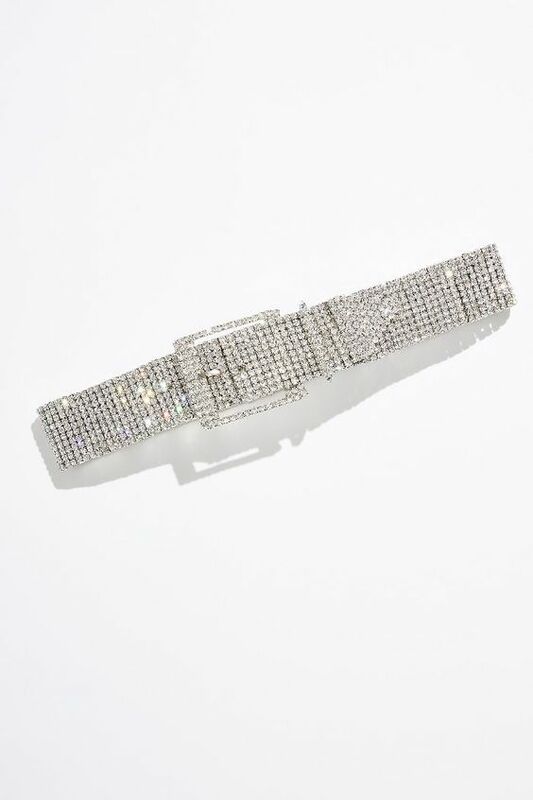 When she mentioned that the jewelry box had fallen on the floor I wanted to fly right out and bend down and pick up every bit of bling because when it comes to Mary, you just know every piece is Estate worthy and who doesn’t love an afternoon admiring some pretty substantial sparkly! Make sure you can see EVERYTHING. (If you don’t see it you won’t use it or…. even remember you have it). i.e. 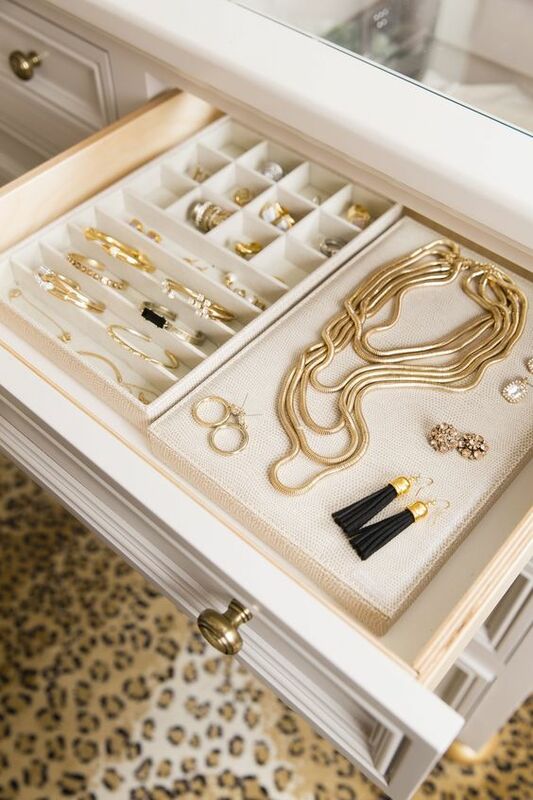 Don’t even think of throwing everything in a drawer without any dividers because when it comes to jewelry we are talking major tangling and possibly damaging your beautiful bling (and that is so NOT happening on my watch). 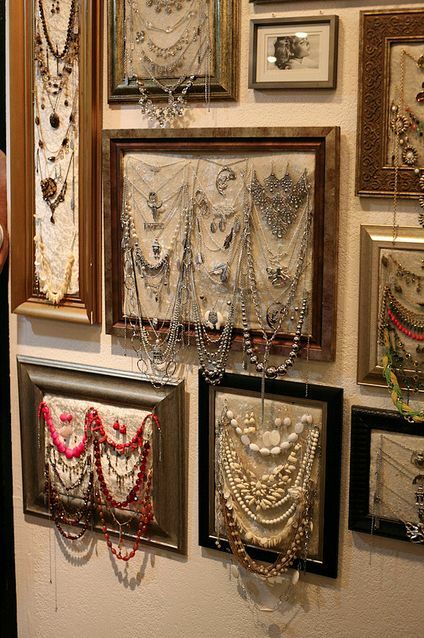 C. If you have oodles of wall space, might I suggest a decorative hanging of your most beautiful items for easy access and major display options. P.S. 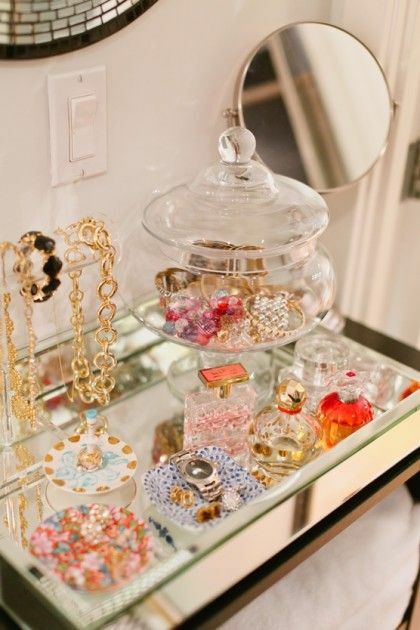 Miss you Mary-Wish I was there to help organize your fabulous jewelry drawers. Is it me or have you noticed that everyone seems to be craving wine lately?. I know many of you love a glass of wine however that is not the wine I am referencing in this blog post. Instead, I’m talking about the Fall hue of the SEASON-Wine! 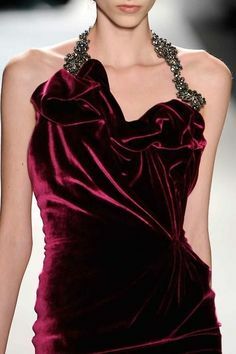 The color wine,burgundy…whatever you want to call it is a rich,bold, beautiful color that looks good on everyone and you are going to be seeing oodles of it this season. Here are a few images that I hope will inspire. 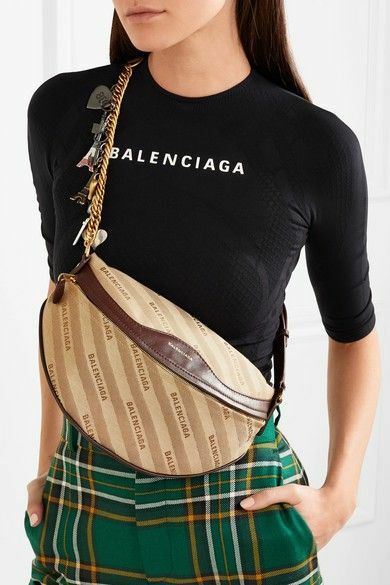 Back in the day (think around 1980)they were called “fanny packs.” But today the same fashion item is baaack and has a much more elevated namesake-it’s called the belt bag. The new name is spot on in describing what it is-clever huh?! 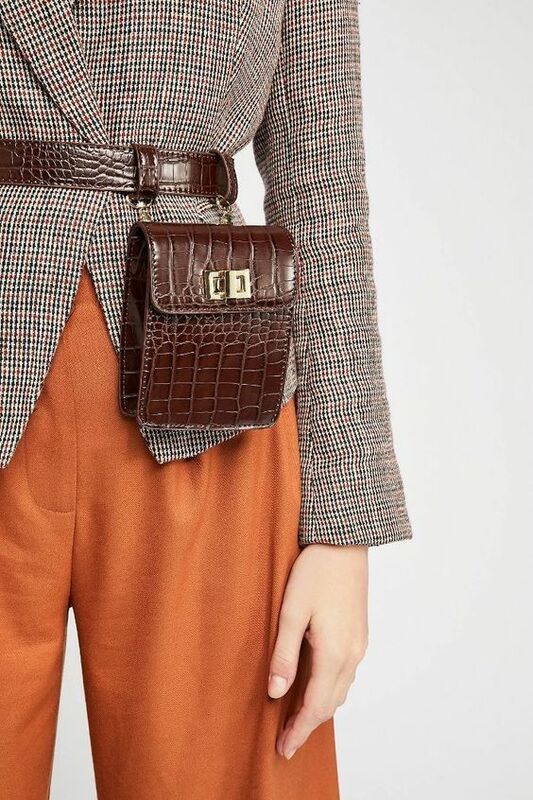 The updated belt bag looks sleeker than the fanny pack of long ago and is super stylish. 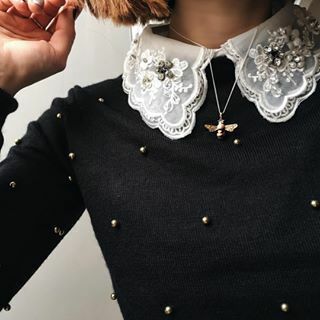 Here are a few styling options to consider for the season ahead. 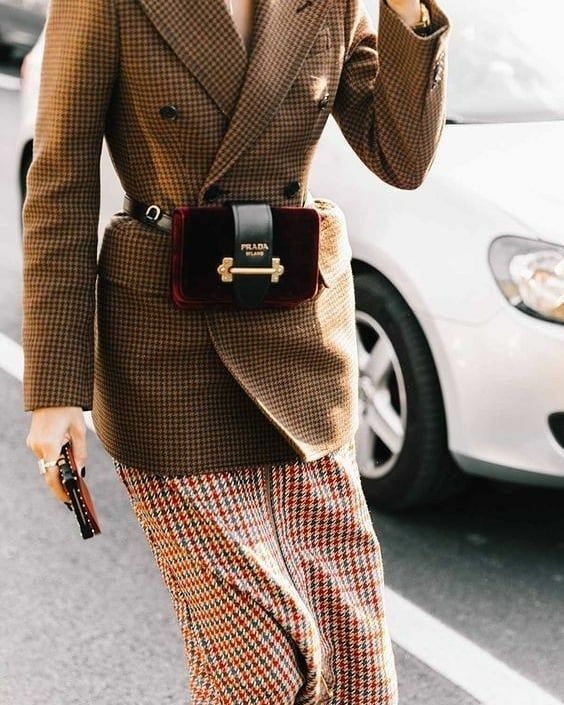 Cross body in the front…. 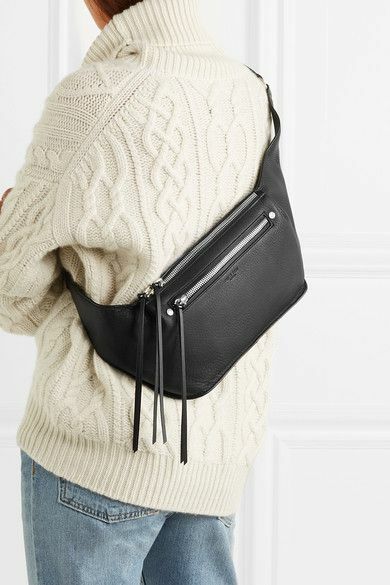 Or…wear it cross body in the back..
Just about every Glamour Girl knows that wearing head -to- toe basic black can make you “appear” slimmer and taller-hence the reason why we have oodles of black in our closets. Numero Uno! #1. 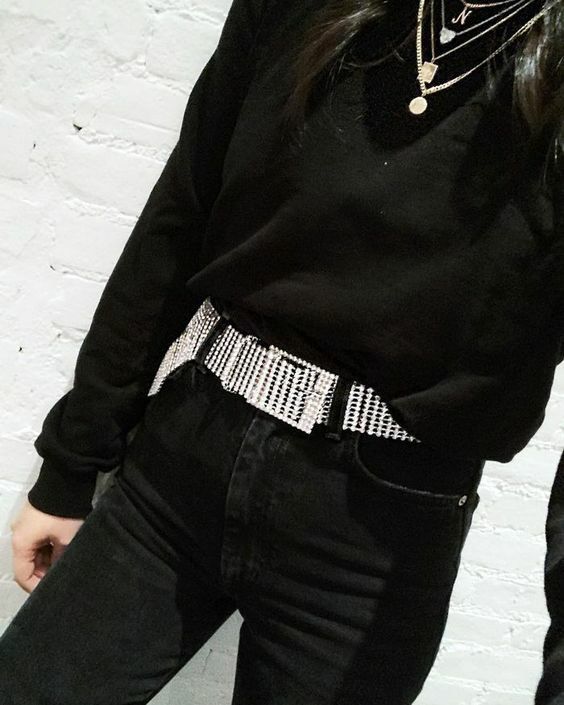 Fit is KEY. 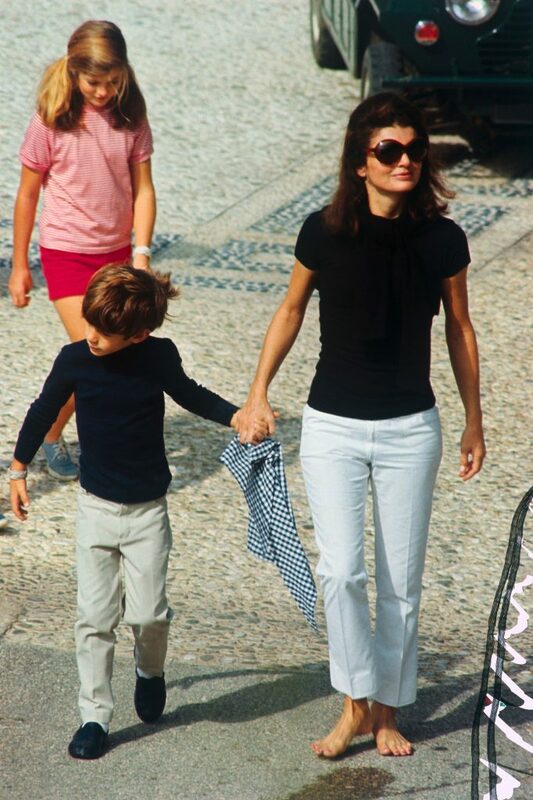 Make sure your white pants fit you PERFECTLY. There should be no signs of pulling/stretching (aka thigh lines going horizontally) or gaping. Both issues only accentuate one’s figure flaws and I don’t think THAT’s the look that anyone is going for. Bear in mind that nobody and I do mean No BODY has a perfect figure so don’t be hard on yourself. Get a pair of white pants/jeans that fit you in the hips and thighs and if need be have the waist tailored to fit. 2.White has no filter! If you choose to wear white anything-it must be lined or made in a fabrication dense enough to not see -through. No one needs to see your pocket or pantie lines. 3.White can go from chic to shabby in a matter of seconds if you have a spot, splatter or sweat stains on your garment. Proper cleaning and maintenance is key when it comes to wearing white and looking right. 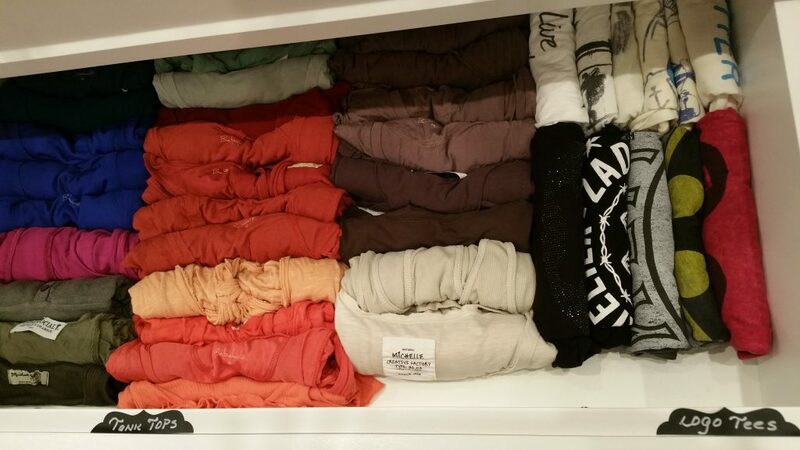 I was helping a friend organize her wardrobe today and after we finished the closet portion of the style reboot we went into the “dreaded drawers.” She alerted me ahead of time that they were an absolute disaster-translation “a mess” BUT that has never stopped me from going in and getting things in proper order. 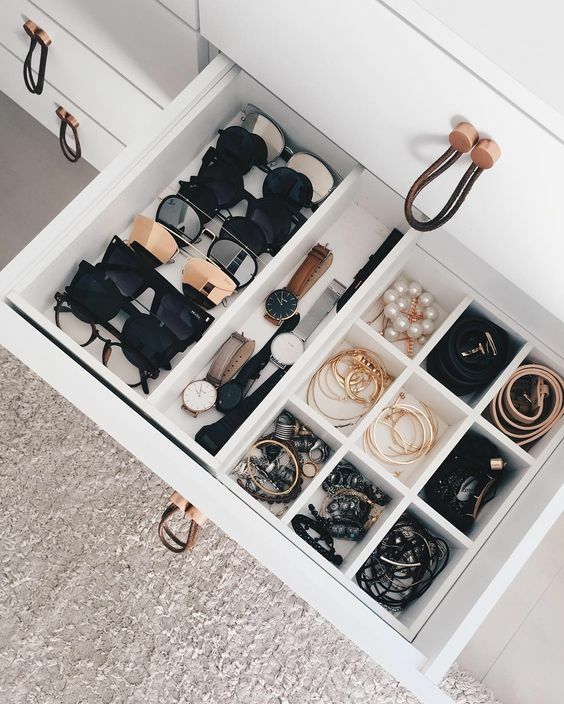 I love a challenge and in most cases all you need do is follow a few simple steps and your drawers can be delightfully organized and detailed in no time. Start by taking EVERYTHING out of your drawers-yes..I do mean everything. 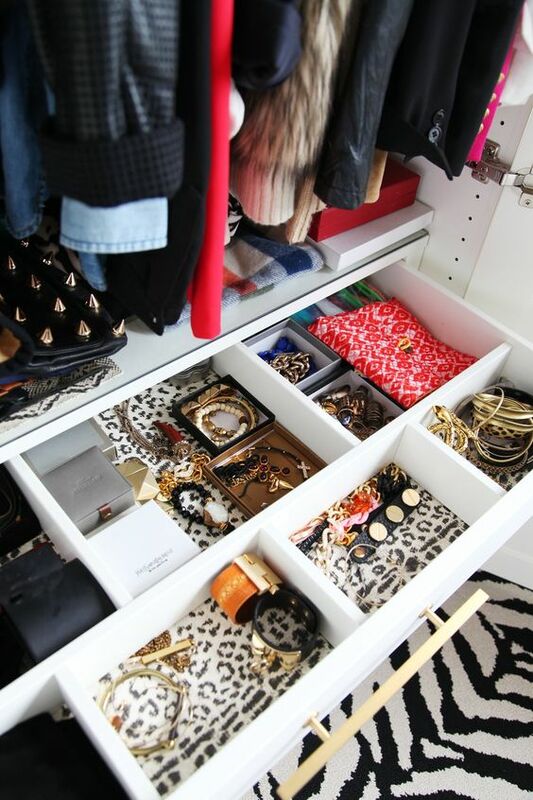 Once everything is out of the drawers- start sorting what you do and don’t wear. *Rule of thumb- if the item doesn’t look good, doesn’t fit, is damaged or you’ve never worn it( tell tale tags still hanging) -it’s time to discard,donate or give to someone that you know might use it. Next -fold items neatly into categories: Jeans, Shorts, workout wear,tee shirts, sweaters ,scarves-(I think you get the picture) etc. 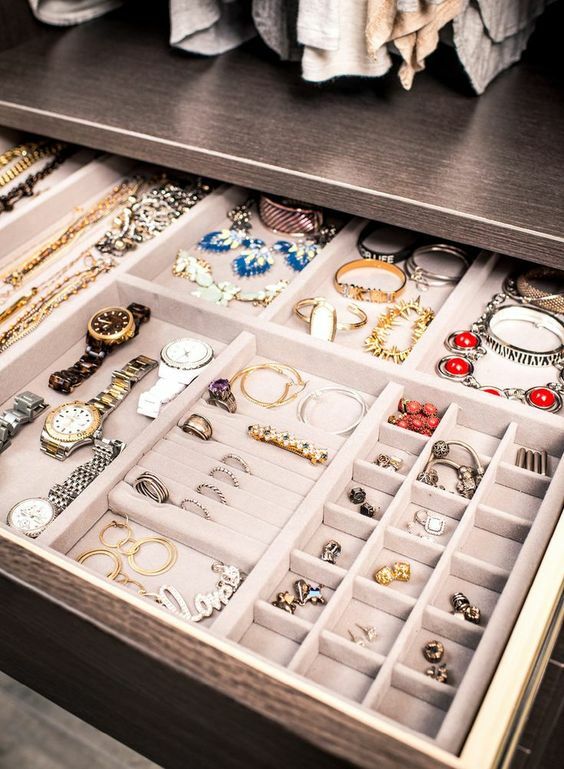 Now that all items are folded and into categories, place back into your drawers with items you use most toward the top of your dresser.